ProSportsPoints asian handicap tips with consistent hits rate above 75%. One tip a day and tips will send directly to paid members directly with email. 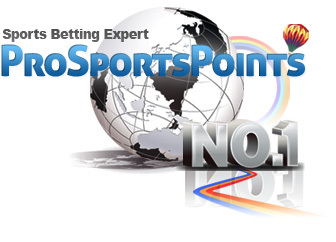 ProSportsPoints correct score forecast with the minimum odds of 3.0 to maximum of 8.0. Suitable for high-rollers bettor. 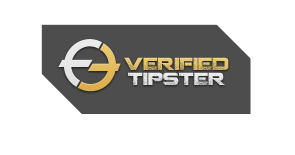 Tips only available 3 to 5 times a week and usually only cover minor leagues. Since establishment our correct score tips able to archive a 90% hits rate. If unfortunate the tip lose we will provide replacement for member.